Tesla is developing its own chips to run its self-driving electric cars, according to tech pioneer Elon Musk. 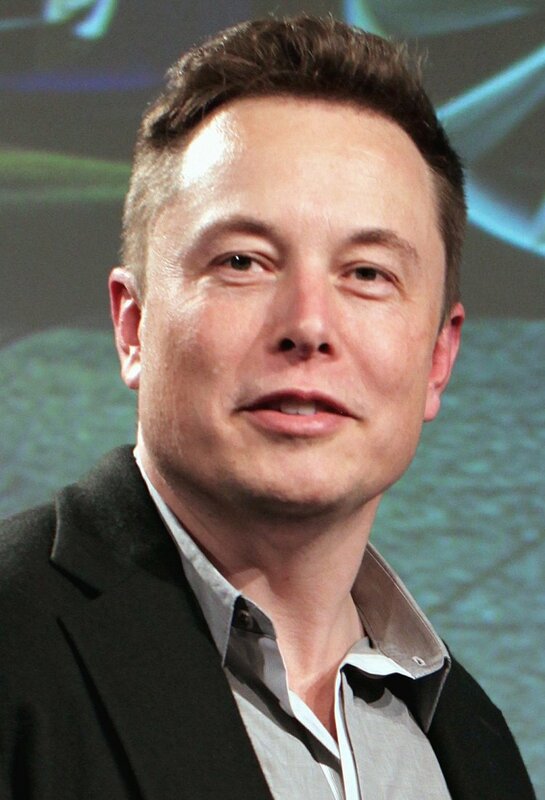 Musk, who founded Tesla, told a US technology conference the company was developing its own chipsets to control vehicles using artificial intelligence (AI). “We are developing customised AI hardware chips,” Musk told AI experts from companies such as Alphabet and Uber at the conference, according to leading US tech website Wired. Musk claimed the chips’ processing power would help Tesla’s autopilot automated-driving function save more lives, by hastening the day it can drive at least 10 times more safely than a human, according to the report. “We get there faster if we have dedicated AI hardware,” he said. Tesla vice-president for autopilot hardware Jim Keller told the audience nothing else on the market was a good fit for Tesla’s demands, or a car's reliability requirements. “You can get something a lot better if you really design what you want,” Wired quoted him as saying. Keller previously worked at Apple, which has also unveiled some of the secrets of its own self-driving technology at the conference.